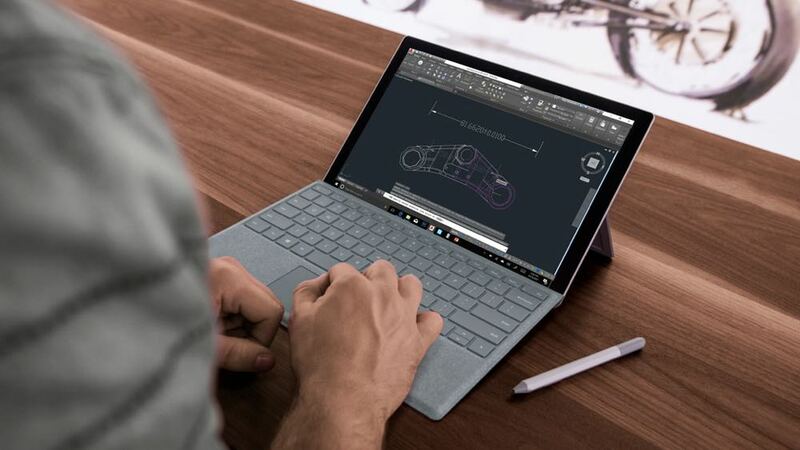 The Microsoft Surface Pro is already a pretty handy device but now, with the addition of 4G LTE connectivity, it has become even more powerful and can connect anywhere. Oddly, this latest Surface is the follow-up to the fourth-generation product but this time out Microsoft hasn’t designated a number for it. 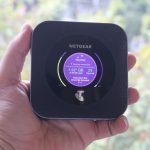 It’s the fifth-generation device and it looks pretty similar to its predecessors with most of the improvements under the hood including the addition of that 4G connectivity option. 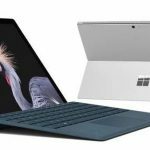 Users will also enjoy the power of the 7th gen Intel core processor with the 4G version of Surface Pro which also comes with an Intel i5 Core processor, 256GB of memory and 8GB RAM. With that kind of computing power behind you, you can tear through your work and use the device as an entertainment centre as well. One of the biggest improvements over the Surface Pro 4 is the vastly improved battery life. This latest model offers 50 per cent more battery life than the previous fourth generation model. 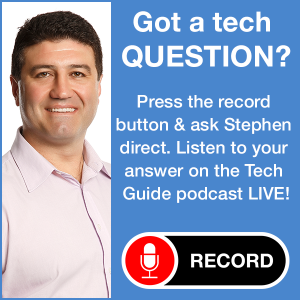 It has an excellent 12.3 inch PixelSense high-definition display along with redesigned front facing speakers. It’s also a lot quieter thanks to an improved cooling system. What’s always been attractive about the Surface Pro is the fact that it packs the power of a laptop into a tablet. With the addition of the Type Cover, the product can transform instantly into a laptop takes a full keyboard and trackpad. 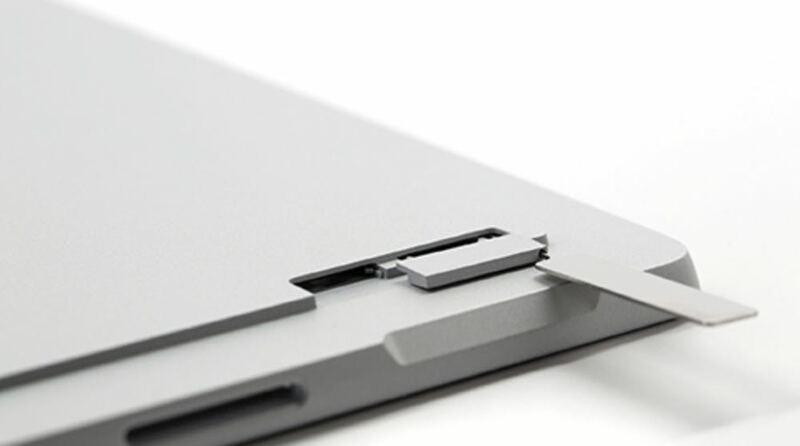 Unfortunately, the Type Cover needs to be purchased separately – they don’t come with the Surface Pro 4G. 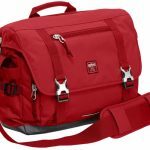 With mobility such an important aspect for Australian customers, the Surface Pro will be an attractive product for on the go users. But don’t think for a minute, the device can’t handle a heavy workload. 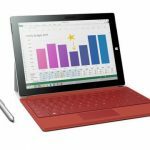 It will deliver laptop like performance along with the ability to draw and write on the screen with the Surface Pen (also sold separately). And now the addition of the 4G SIM card completes the picture for the Surface Pro. 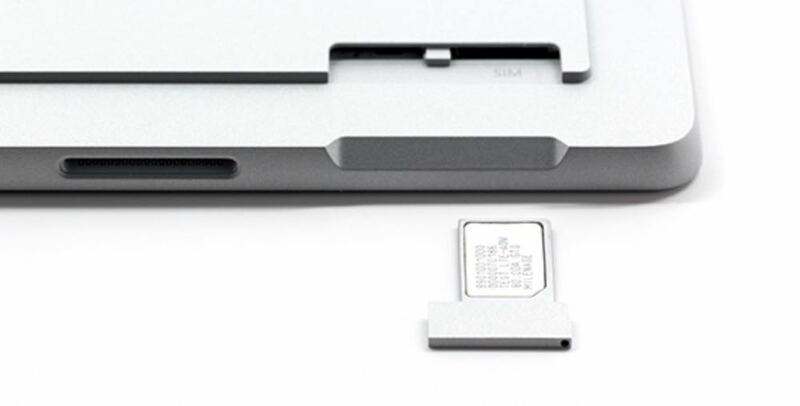 The SIM card slot is actually under the kickstand and requires the included pin tool to pop it open. 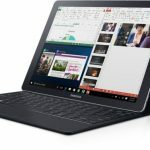 For our review we inserted a Telstra SIM and within seconds the Surface Pro recognised the network and we were able to connect at high speed on the move. 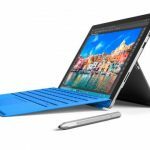 The Microsoft Surface Pro with 4G Intel i5, 256GB SSD and 8GB RAM is priced at $2199. Microsoft’s Surface Pro was already an excellent mobility product but the addition of 4G conductivity has made this an even more compelling choice. PROS: Tablet with the power of a laptop, improved battery life, excellent 12.3-inch screen, 4G connectivity. VERDICT: Microsoft’s Surface Pro was already an excellent mobility product but the addition of 4G conductivity has made this an even more compelling choice.